Jack Klugman, one of television's most-loved actors, died peacefully on Monday at his home in Northridge, California, with his wife, Peggy Crosby, by his side, according to an announcement by his attorney. 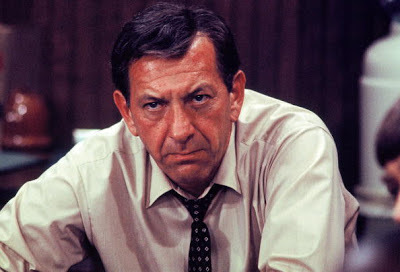 In a career that spanned more than 60 years, Klugman was best known for two popular television series of the 1970s and early 1980s: THE ODD COUPLE and QUINCY, M.E. Klugman began his career in 1954 on the NBC daytime soap opera THE GREATEST GIFT where he played Jim Hanson. 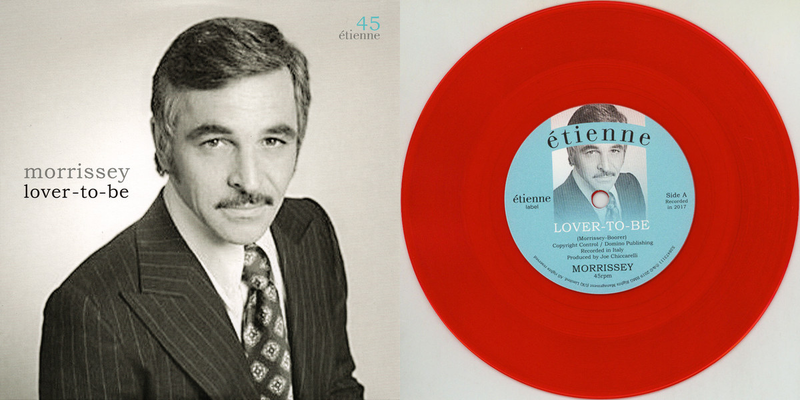 In the same year he made several appearances on the NBC legal drama JUSTICE, whose episodes drew from actual cases of the Legal Aid Society of New York. In THE ODD COUPLE, about two divorced men living together -- a neat freak and a slob, Klugman played Oscar Madison, the slob sportswriter to Tony Randall's overly fussy Felix Unger. THE ODD COUPLE, which was based on Neil Simon's play, brought Klugman two Emmys, not bad for a man whose first drama teacher told him he was better suited to be a truck driver. The show ran for five years, and has lived on for decades in syndication. In QUINCY, M.E., Klugman became just as iconic as the persistent Los Angeles medical examiner with a talent for forensics. "We had some wonderful writers," he said in a 1987 Associated Press interview. "Quincy was a muckraker, like Upton Sinclair, who wrote about injustices." A heavy smoker, Klugman fought throat cancer, and subsequent surgery left him with a raspy voice, which was worked into later movie and TV roles, including THE ODD COUPLE: TOGETHER AGAIN in 1993 and DEAR GOD in 1996. A year after his ODD COUPLE co-star, Tony Randall, died in 2004, Klugman published "Tony and Me," and told CNN: "A world without Tony Randall is a world that I cannot recognize." His major movies included 12 Angry Men (1957), Days of Wine and Roses (1962), starring opposite Jack Lemmon, and Goodbye Columbus (1969). He was married to actress-comedian Brett Somers, who played his ex-wife Blanche in THE ODD COUPLE, from 1953 to 2007. They had two sons, Adam and David. He married Peggy Crosby, the ex-wife of Bing Crosby's son, Phillip Crosby, in 2008.